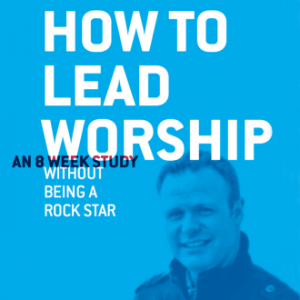 HOW TO LEAD WORSHIP WITHOUT BEING A ROCK STAR is an 8 week study deep into the heart and skill of worship leading. 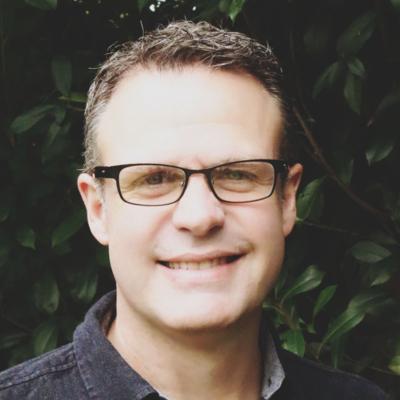 There is no church, denomination, or worship leader – of any experience level – that will not benefit from the 25 years worth of worship leadership insight from one of today’s most respected voices in worship leadership. Pursuing greatness over a lifetime.